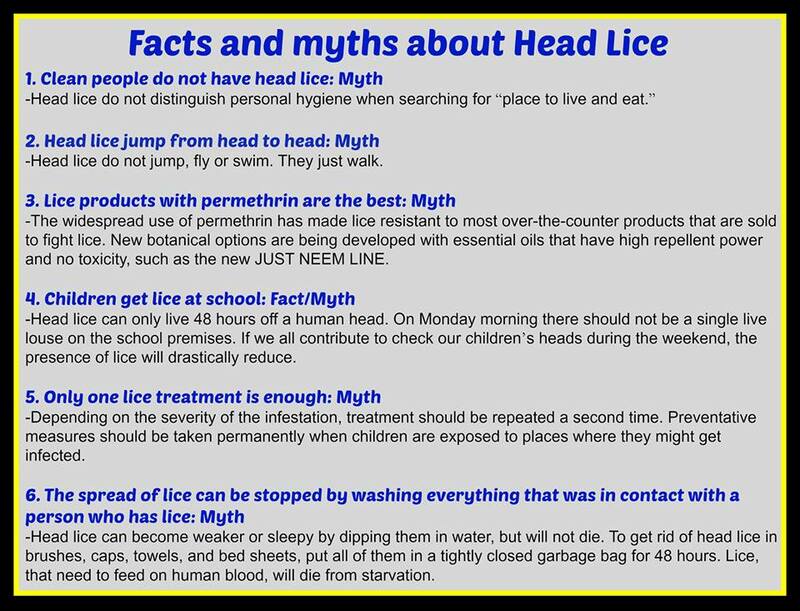 School is getting back in session already for some areas (Dearborn County Indiana is back in session) and every school year, unfortunately, lice will be a problem for many.There are many myths about lice and who gets this dreaded critter, but one thing is for certain, they are no fun to have to get rid of should your child come home with rent-free residents on his or her scalp. SwissJust now has a proven product that is NOT a bunch of chemicals, to help you rid your family should someone come home with them, and even a spray to prevent them if you apply it to the hair. For the month of August you can get the entire set for only $58. 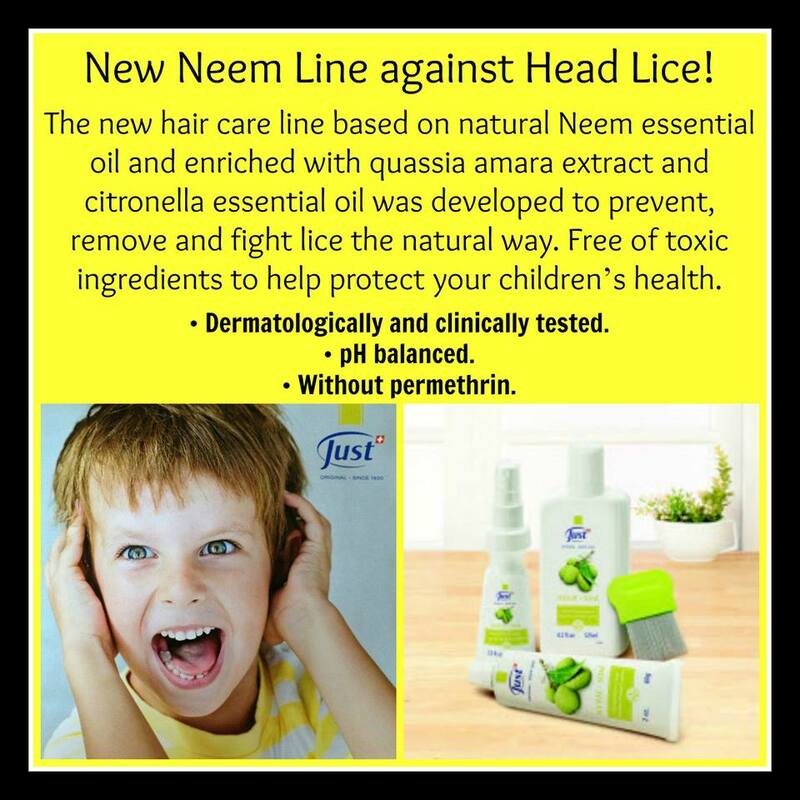 Not only is that a savings, but you will be able to send the kids off to school with the preventative spray, and have what you need on hand should they run into a diligent group of lice not willing to take ‘no’ for an answer. 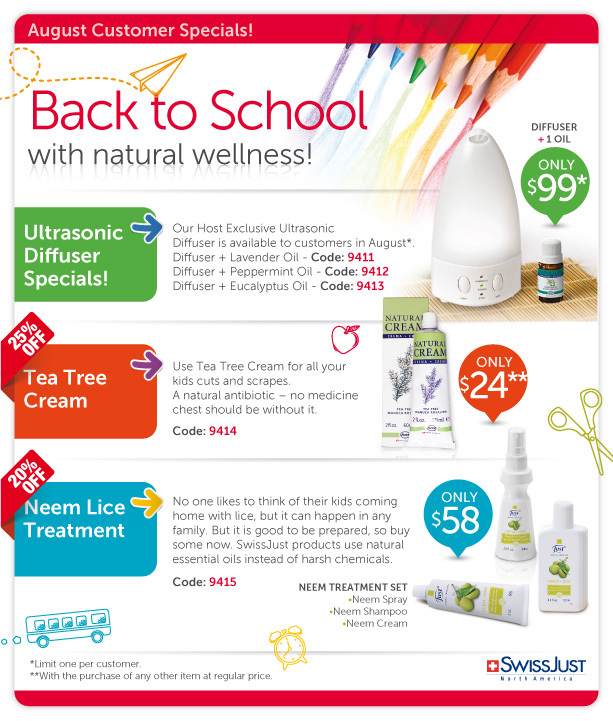 You can order using the codes listed for our August Customer Specials, shown below, from MY SWISSJUST SITE !